We’re continuing our Zmail series on exposing how hotels value your business. By understanding those key attributes, you can leverage your meeting details to get hotels to fight hard for your business. If you missed last week’s introduction to this Zmail series, click here. First, we have great news! You’ve been promoted to General Manager of Mike’s Big Hotel and Barbecue. Along with all of the responsibility of running this beauty, you now have the pleasure of deciding which groups to take and which groups to turn away. No worries, as the prior GM had the process wired. She had her revenue team produce a document called the Revenue Maximization form, or RevMax. Pssst … a big part of what you can do to better your chances of getting exactly what you need from hotels comes from understanding the ins and outs of the RevMax process. The good news is that you only need to understand a few of the key areas to make a big impact on your bottom line. 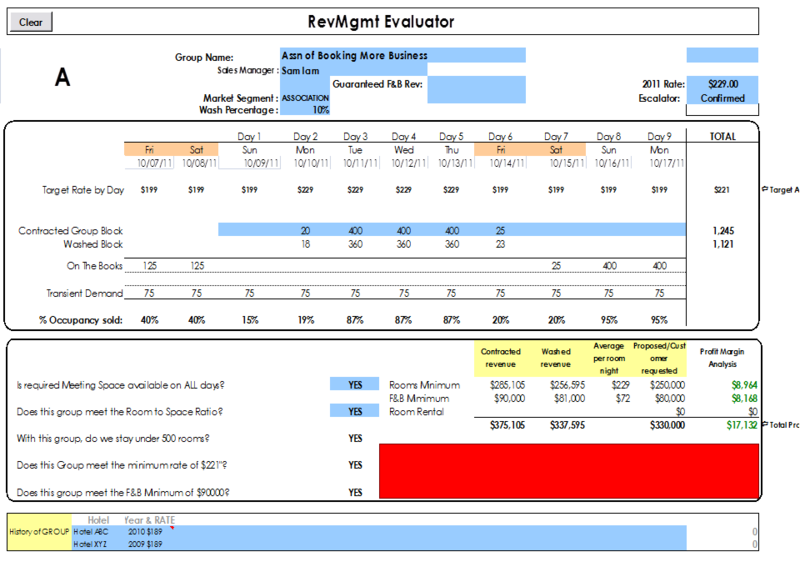 Figure 1: This is what your group would look like placed in the hotel's RevMax form. Figure 2: The last line shows how your group will affect total occupancy for the hotel. Target rate by day: The rate that’s expected for groups over this time period. Contracted Group Block: This is your requested room block. Washed Block: This is the hotel’s best guess at what you’re going to actually pick up. In this case, they’re “washing” your block by 10%. On the books: The number of group rooms that are already committed to coming. Transient Demand: Every hotel that takes groups also takes business travelers, vacationers, etc. It’s important to protect this room inventory as they’re higher rated. % Occupancy Sold: Shows the total occupancy which is the sum of your rooms, groups on the books already, and transient rooms divided by the total rooms in the hotel. Sally Sales Manager is presenting this group to you. She tells you the group is perfect for Mike’s Big Hotel and mentions they even want a barbecue themed party (you’re especially excited about that!). But it’s clear to you that something’s not right. Your decision? You just can’t take it over these dates. You suggest that Sally ask them to move dates. Question: Why did you turn down this business, and what dates are you suggesting they move the group to? Answer: Keeping the group in their requested dates violates two patterns: two days prior to and two days following the group. The best place for the hotel to maximize their occupancy would be checking in on Saturday, 10/8 and checking out on Tuesday, 10/11. As you can see here, the hotel is in a pickle, having booked one program in the middle of the week. They have no choice but to come back and offer you an alternate date and pattern. But that shift can be a real boon to your meeting's budget. Figure 3: By moving the group back three days, the hotel's occupancy rates flatten out and improve. Never tell a hotel “I’m not flexible,” even if you aren’t. Doing so cuts down your options and adds extra work if you’re forced to be flexible after finding no availability. Rather, let the hotel come back to you with an alternative. In most cases, if a hotel knows they’re asking you to be flexible, they’ll offer you added incentives to fit where they need you. If a hotel comes back with “No Availability” or comes back with an offer that’s too high, ask them this question, “Where can you put my meeting that makes the most sense for your hotel and helps me reduce my costs?” What you get back may amaze you. And could be so compelling that you find you are flexible. 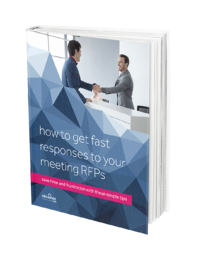 By leaving your meeting RFP open to receive alternative options from your hotels, you’re painting a full picture of availability and offers. Limiting the bids only to hotels that have exactly what you’re looking for not only blurs the picture, but also ensures that you’re not going to get the best available offer. Let hotels show you how much they want your business by allowing them an opportunity to bid – every time. Zentila's unique hotel bidding process shows you the best options for your meeting, each and every time, so you can make the right decision for your organization and your budget. Visit Zentila.com today.